San Francisco Deputy Sheriffs and Senior Deputy Sheriffs working in the jails work one of the hardest beats in San Francisco with the highest per capita concentration of murders, rapists, and violent felons. Deputies are sworn peace officers pursuant to Penal Code section 830.1(a) and work hard every day to keep inmates and the public safe under difficult circumstances. Recently, there have been calls for more training for deputies. 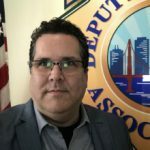 While the DSA supports increasing funding for training in the Sheriff’s Department budget, the City must make immediate efforts to end chronic understaffing. Understaffing and resulting compulsory overtime have seriously eroded morale and led to unprecedented levels of exhaustion and burnout. Despite consensus in the Department about the cause of these problems, the Department still runs understaffed, backfilling with overtime to the tune of $6,000,000. 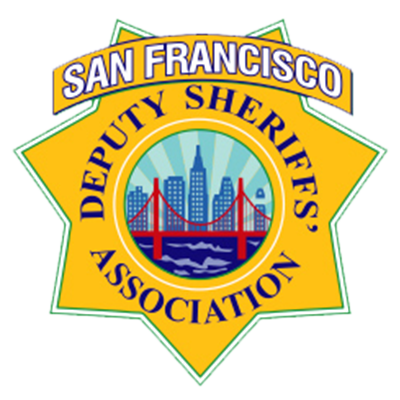 The San Francisco Deputy Sheriffs’ Association represents more than 720 deputies and senior deputies who serve and protect San Franciscans in the jails, the courts, city hall, and in specialized assignments throughout the City.